Back by request: Our loyal customer base has let us know that they would still like Diacom-USA to support them. Since there is no more original hardware for this device, we do carry a limited number of devices in stock. This stock allows us to replace your device, in the event that it should fail, get lost or damaged. We have made this stock available to anyone else who may need this device. 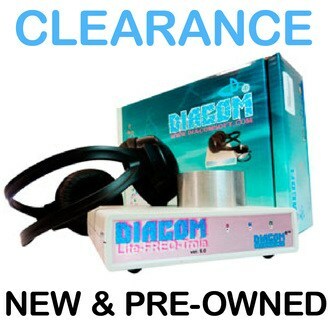 The Diacom-NLS pre-owned units are fully functional and with a 90 day worry-free from any issues. In the event you would like to upgrade this device to the new Biostar-NLS - you will get back 80% of your purchase price in the form of Store Credit. Bulit-in FREQ-module, which other analog manufacturers do not have. Possibility to connect additional devices. 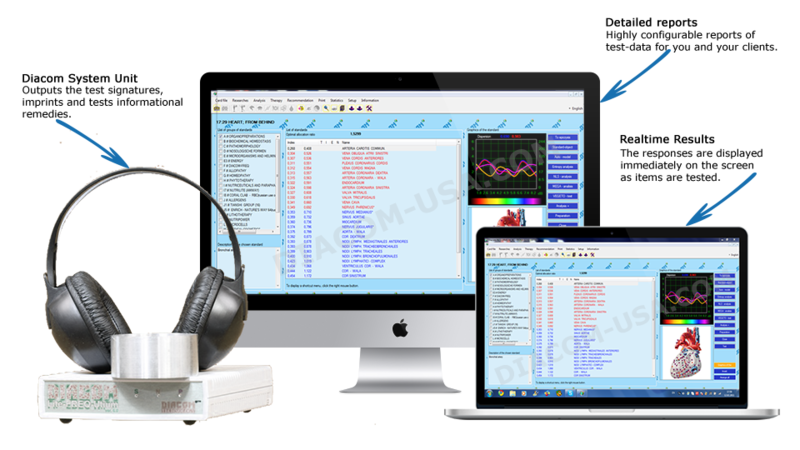 ​Free enhanced software with regular updates and MANY OTHER FEATURES. Need a support? We Gladly Provide It.Our #1 priority is you, the customer. We believe in our product and hold ourselves to the highest standards. We will get in touch with you within 24 hours to setup your appointment for installation and answering your questions. ​You can count on us. Make sure to install our TeamViewer software.